The winding corridors of our beach hotel in Bentota lead to the many Standard Rooms. Each of the rooms are painted in earthy tones and come complete with wooden shutters on the windows for blocking out the world outside. 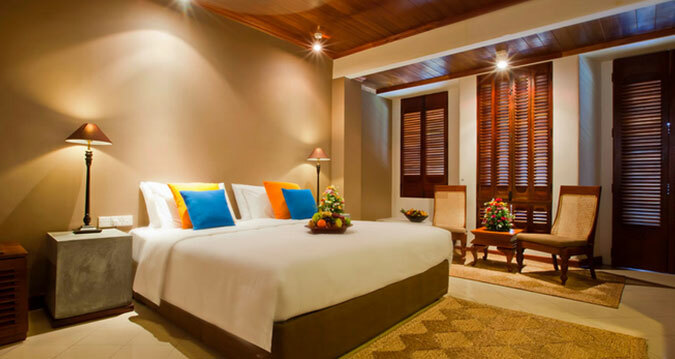 These cozy spaces are built for comfort and styled for relaxation, especially after a day of swimming or windsurfing. 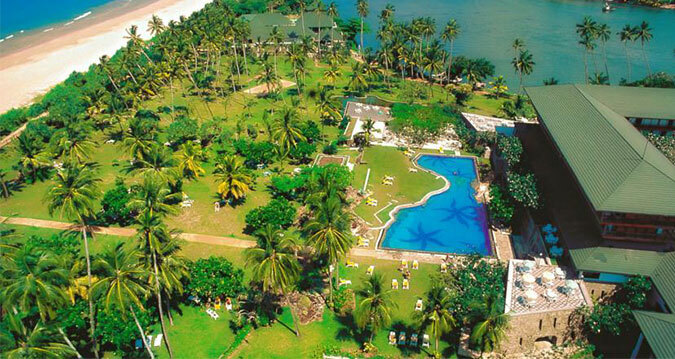 Realy nice hotel for Sri Lankan standard it is almost perfect. Building is old and it would need some update, but they have very good service. Staff is very polite and nice, always smiling. Food is very good, big variety of food you can choose. Position is amazing, river on one side and ocean on other. View from the balcony was fascinating. Would recomend to anyone. I spent my last weekend here and unfortunately the first day was a rainy day but it was a whole new experience. I had a balcony room and there was nothing much about the view on a standard room but the sleep quality was excellent. The staff went an extra mile to please you with whatever they could do. I was offered with a complementary fruit plate and chcolate to my room. In fast 10 miniutes free massage was offered in the spa though it was a horrible experience as it was so noisy around the spa as there was some staff gathering or something and it was unpleasantly noisy. Apart from that my whole stay was fantastic. The dinner buffet on Sunday night was excellent yet breakfast had nothing to offer for Mediterranean cusine but all good. We stayed for 2 nights in mid-Oct 2016. 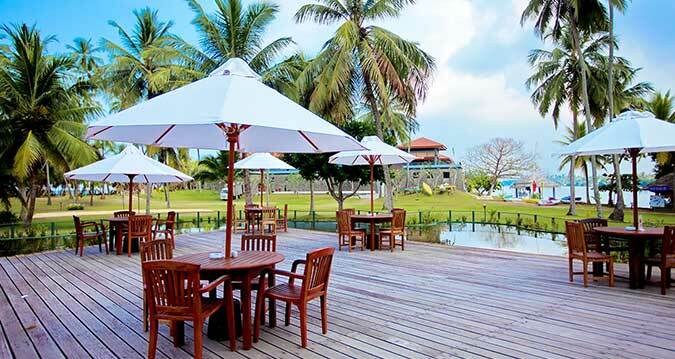 Overall, very nice Beach hotel for stay and relax. 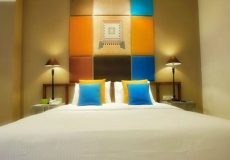 Rooms and toilets are clean, and we got excellent service from the man who takes care of cleaning and keeping the room clean, he took care of all our requests with smile. Swimming pool was clean and enjoyed being the pool. One of the good nice beach to have a morning walk and relax. 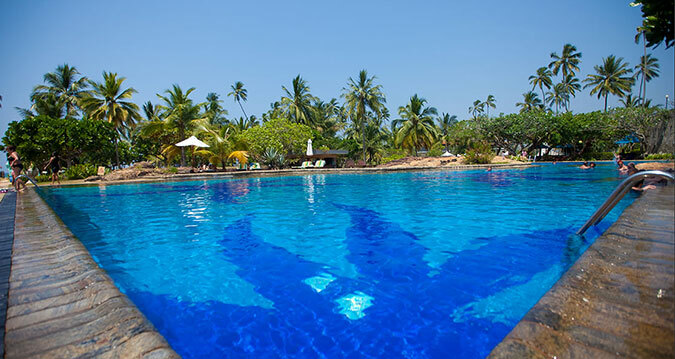 The hotel was designed based on an ancient Dutch Fort by the famous Geoffrey Bawa, and is strategically situated at the point where the Bentota River flows into the Indian Ocean. 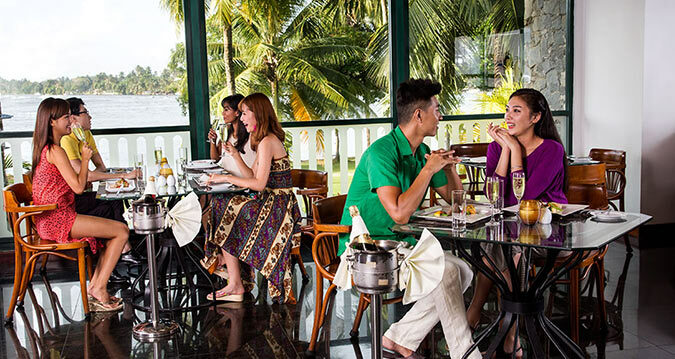 Expect to be lulled by the sounds of ocean waves and the water lapping against the river banks when you’re with us. 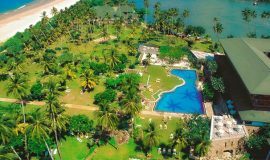 We have been a prime destination along the south coast of Sri Lanka for generations, with a total of 133 rooms and suites and immeasurable experiences. What’s more, our interiors and finishings are a tribute to the sun; while the rest of the world revolves around the sun, we celebrate its every facet here.